What are Pete & Deb doing now? YOU KNOW YOU LOVE IT, FOOD, SHOPPING AND FUN, WHAT MORE CAN YOU WANT. 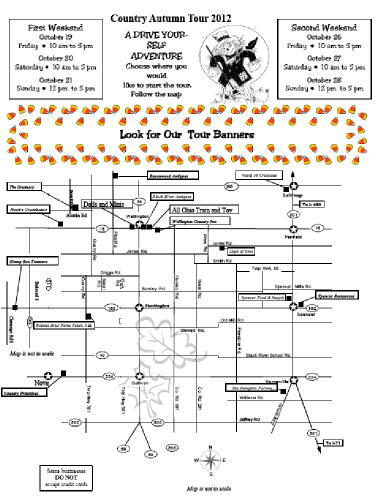 BUT CHECK OUT THE FLIER BECAUSE THE MAP HAS CHANGED ONCE MORE. WE HAVE ADDED NEW STOPS AND HAVE LOST A FEW OLD FRIENDS. WE WISH DAWN, OF DOLLS AND MINIS, THE BEST OF LUCK AS SHE MOVES TO OLMSTEAD FALLS AND WE WISH RON AND LIN OF NORTH FORTY THE BEST IN THEIR MOVE TO COLORADO. 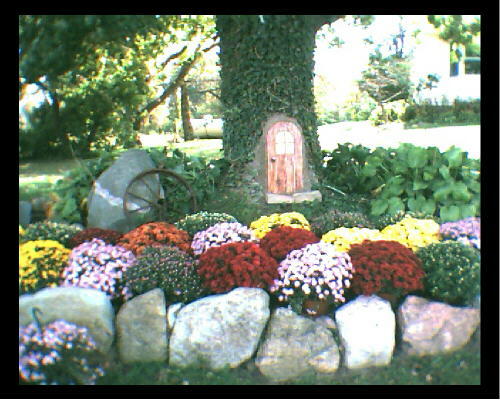 ALSO BE SURE TO CHECK OUT THESPINNERSCOTTAGE.BLOGSPOT.COM A BLOG WRITTEN BY VICKIE HAUFF OF THE GRAINARY. 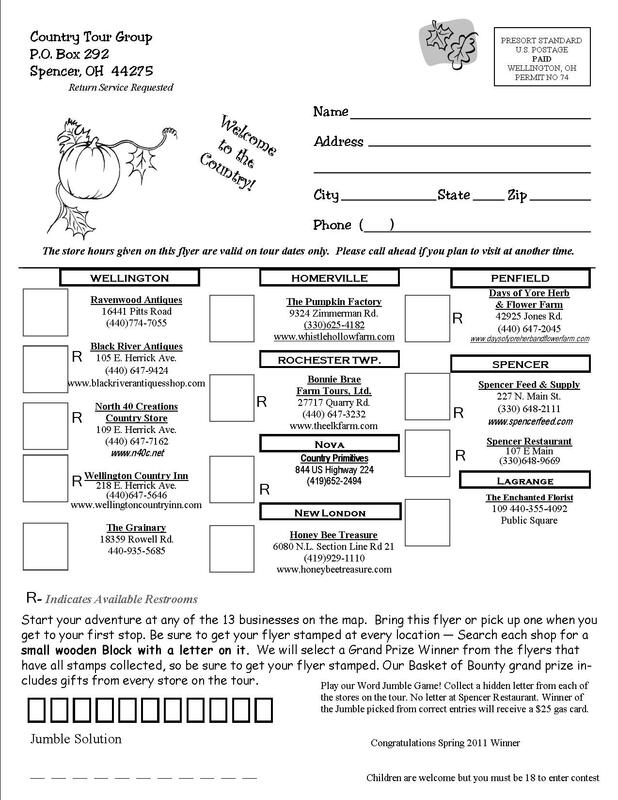 WE HOPE YOU'LL ENJOY A FUN FALL EVENT AND PLEASE INTRODUCE A FRIEND TO OUR GREAT ADVENTURE. 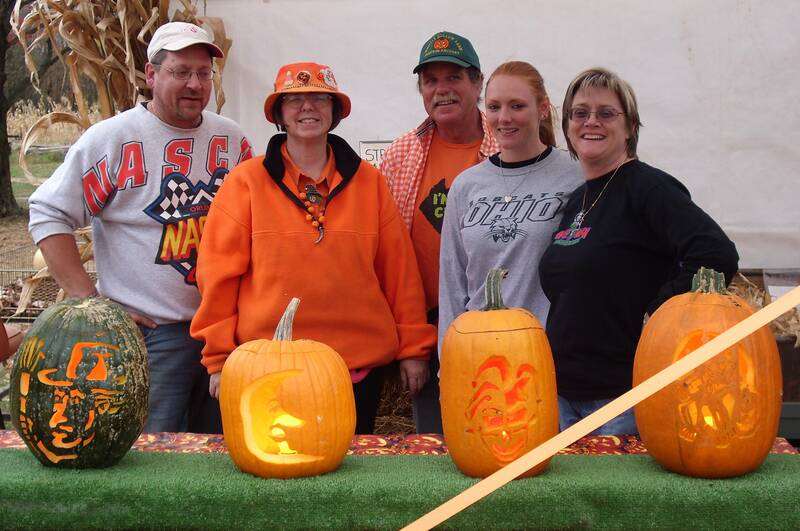 COME WATCH OUR FRIENDS , THE LAVIGNE FAMILY, WORK THEIR MAGIC AT OUR ANNUAL PUMPKIN CARVATHON. JUST DONÕT GET TOO CLOSE TO THE ACTION OR YOU'LL GO HOME WITH PUMPKIN GOO ON YOU. GET GREAT CARVING IDEAS AND ASK CARVING QUESTIONS. 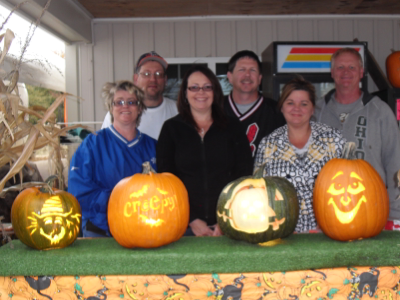 YOU CAN WATCH THEIR CARVING FINESSE ON SATURDAY OCTOBER 19TH AT 11:00 AM. 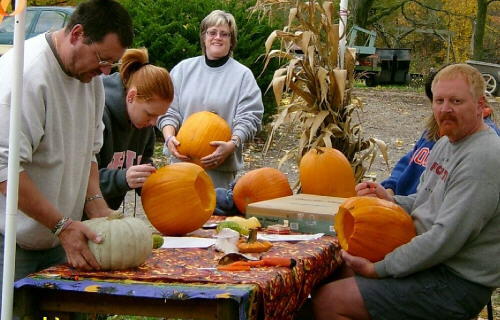 Watch out for falling seeds and goo at the annual Carve-a-thon. Join us Saturday, October 13th at noon. 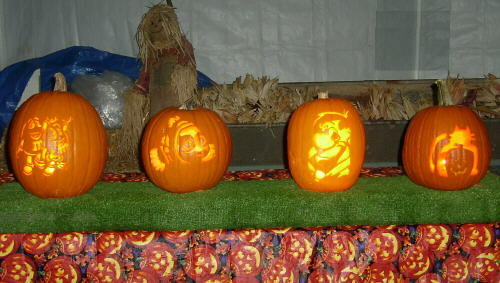 Here's a look at last year's carvings. 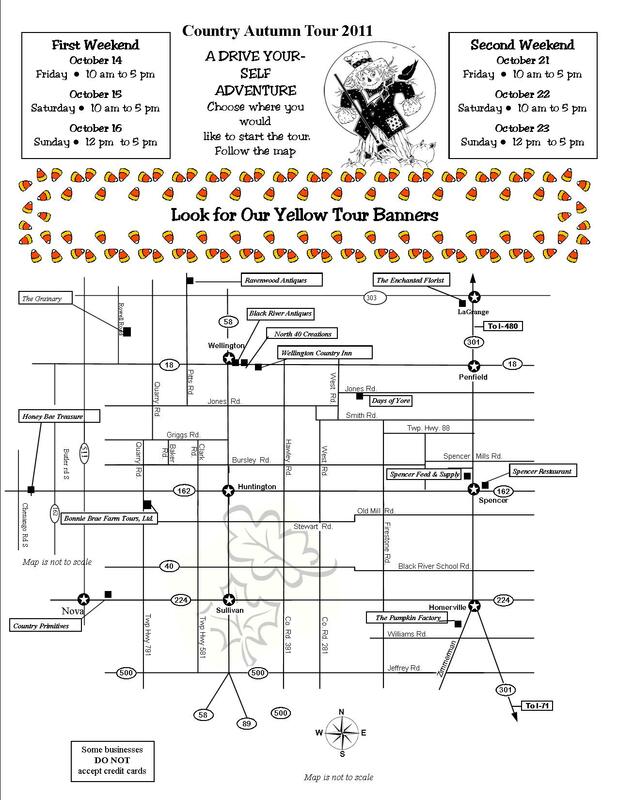 Join us once again for a day of beautiful fall foliage and great shopping. 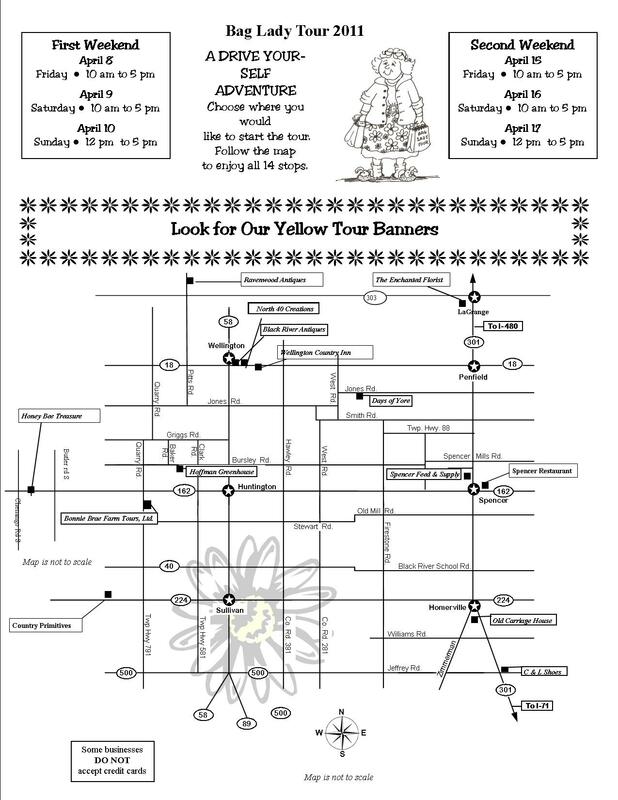 Click on the image for more information and our tour flyer (with a map). Good news, a website is in the construction phase for the future tours and a link to all of our individual shop websites. 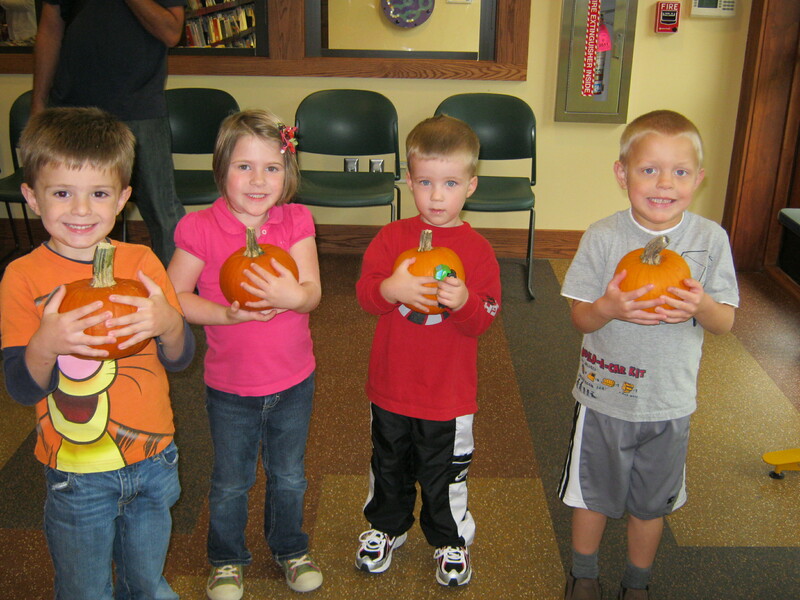 Seville Library Harvest Festival recipients of a FREE pumpkin from Whistle Hollow Farm! 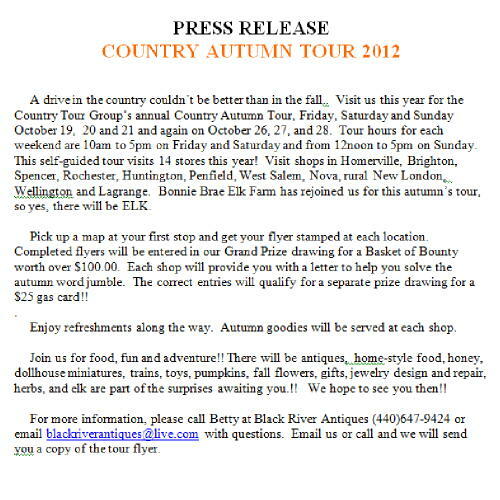 Click below to view and print your 2011 Country Autumn Tour Flyer. RECORD APRIL SHOWERS BROUGHT MORE MAY SHOWERS INSTEAD OF FLOWERS. AND JUNE WASNÕT ANY DRIER. 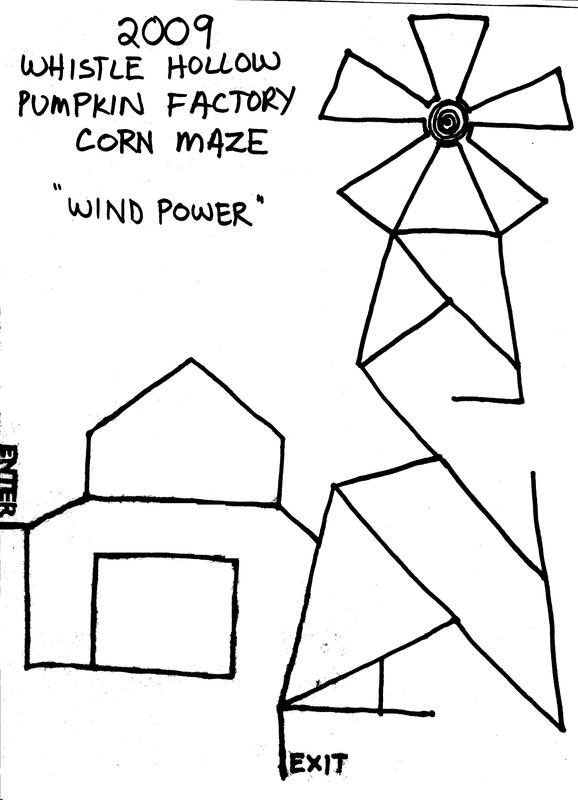 WE FINALLY GOT OUR CORN MAZE PLANTED BUT ONLY MOTHER NATURE KNOWS IF IT WILL GROW TALL ENOUGH TO BE A MAZE. WE HAVE HAD HAIL FOUR TIMES THIS YEAR ALREADY. WEÕRE JUST A LITTLE WAREY OF WHAT THE REST OF THE SEASON HOLDS FOR FARMERS. 2011 HAS BEEN A CHALLENGE BUT THE PUMPKINS ARE GROWING. WEÕLL PRAY FOR THE BEST. 2011 BAG LADY TOUR THANK YOU !!!! 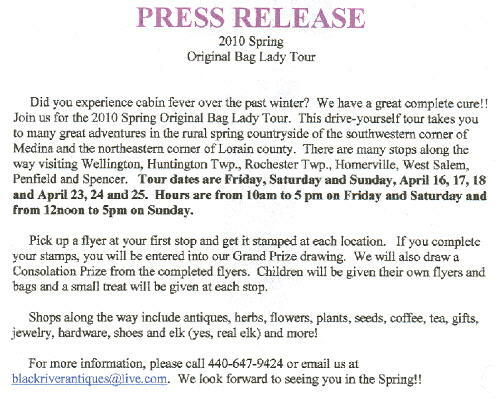 WHAT A GREAT TURNOUT FOR THE 2011 BAG LADY TOUR . 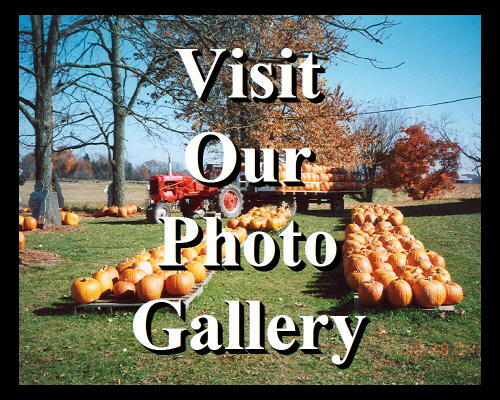 THE WEATHER WASNÕT PERFECT BUT WE THANK ALL WHO ATTENDED FOR DODGING ANY RAINDROPS TO VISIT MARGARET AND I AT HER OLDE CARRIAGE HOUSE SHOP AND WE HOPE TO SEE YOU ALL THIS OCTOBER FOR THE COUNTRY AUTUMN TOUR AT OUR FARM. I WILL POST THE TOUR FLYER AS SOON AS ITÕS AVAILABLE . 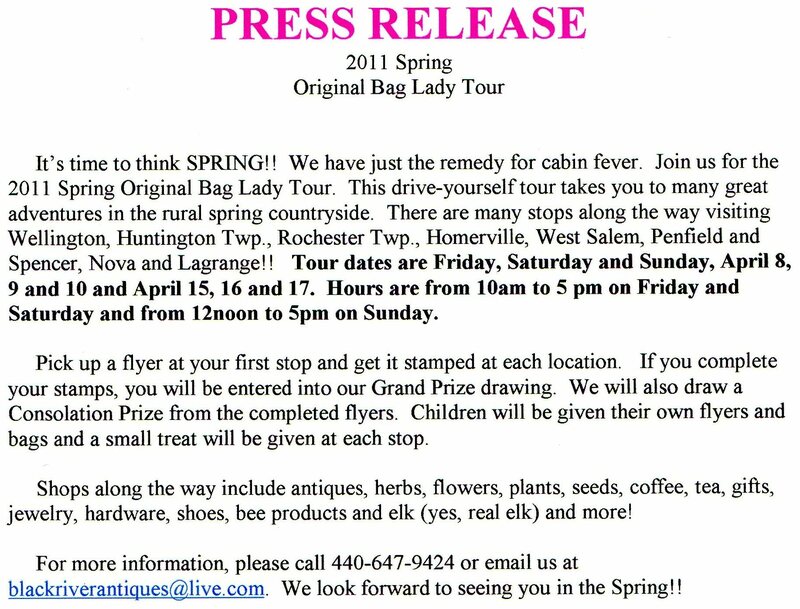 Click below to view and print your 2011 Bag Lady Tour Flyer. 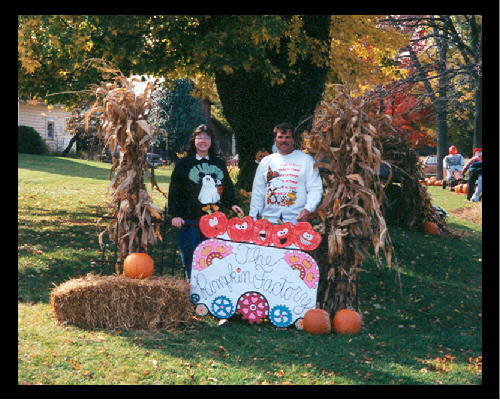 SAVE THE DATE FOR OUR ANNUAL SEEDY EVENT ON SATURDAY ,OCTOBER 23RD , 2010. 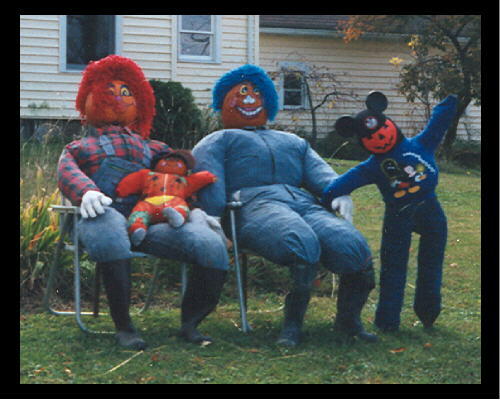 OUR CARVING FRIENDS, THE LAVIGNEÕS, WILL JOIN US FOR A GOOEY FUN FILLED AFTERNOON TO CARVE SOME GREAT JACK -O-LANTERNS AND GIVE HELPFUL TIPS TO ANY OF OUR GUESTS FOR SUCCESFUL PUMPKIN PREP, PATTERN CHOICE AND CARVING SKILLS. TIMING OF THE SURGERY WILL BE ANNOUNCED LATER SO PLEASE CHECK BACK. 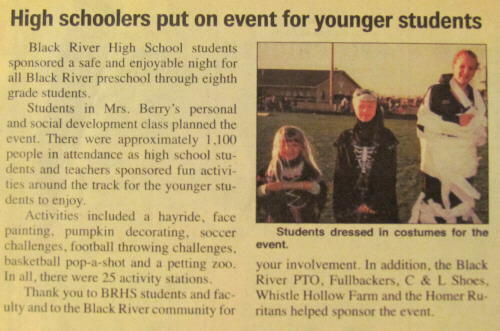 What a great new idea for a safe Trick or Treat on the track at Black River High School. 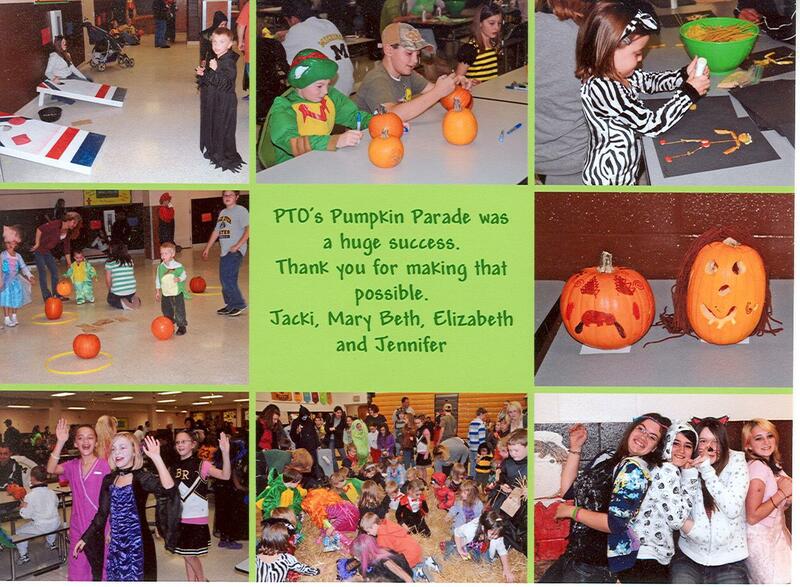 Thank you to Mrs. Berry and parents for allowing us to sponsor this fun night with pumpkins from Whistle Hollow Farm! 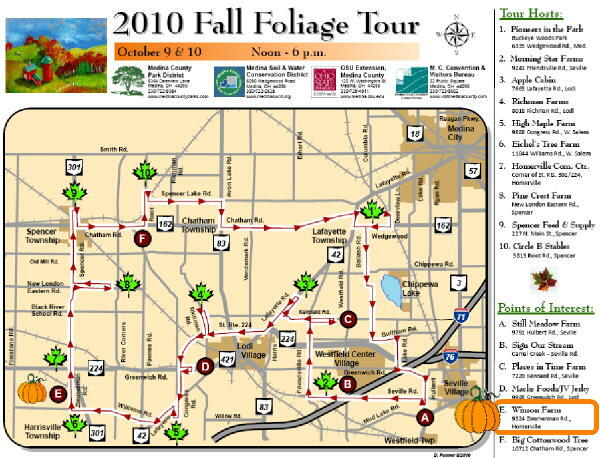 This year we are part of the Medina County Fall Foliage Tour! 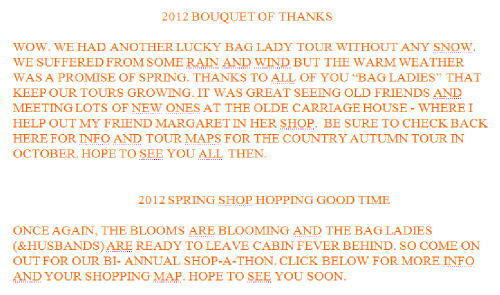 THANKS SO MUCH TO ALL OUR VISITORS IN 2009 DURING THE COUNRY AUTUMN TOUR AS WELL AS THE 2010 BAG LADY TOUR. I ALWAYS HELP MY FRIEND MARGARET WITH HER SHOP ÒTHE OLDE CARRIAGE HOUSEÓ EACH SPRING FOR BAG LADY, THEN SHE HELPS AT OUR FARM FOR OCTOBERÕS UPCOMING COUNTRY AUTUMN TOUR, OCT. 15,16,17 AND 22,23,24. 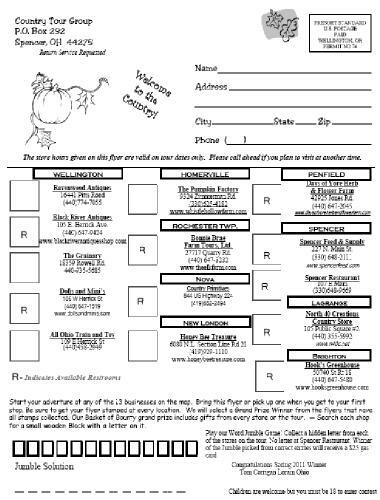 PRINT OUT YOUR FLIER AND INFORMATION BELOW. 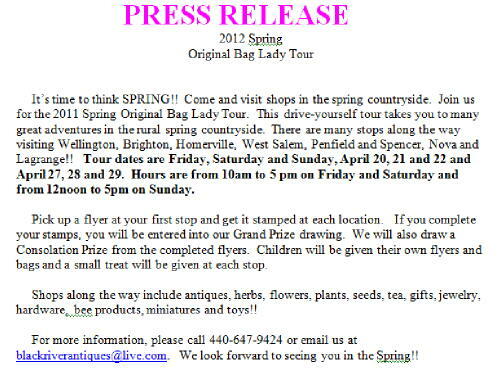 THEN PLEASE COME JOIN US FOR A SHOPPING GOOD TIME. 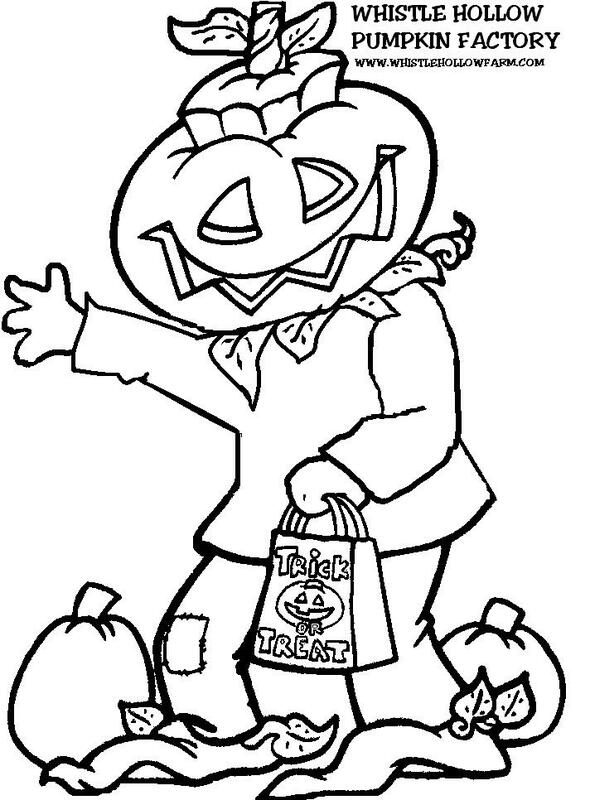 Our PUMPKIN CARVERS are coming! 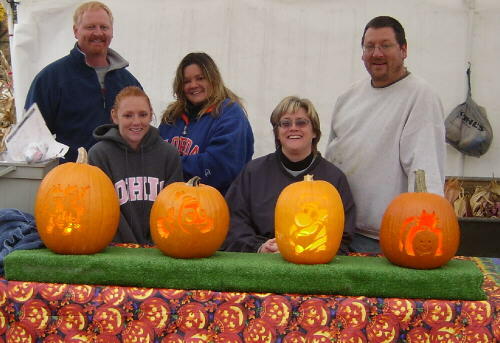 Our Pumpkin Carvers are planning to attend Whistle Hollow Farm again this season! They will transform our pumpkins into amazing creations! Be sure to come out and join us on October 24th at 11:00am. 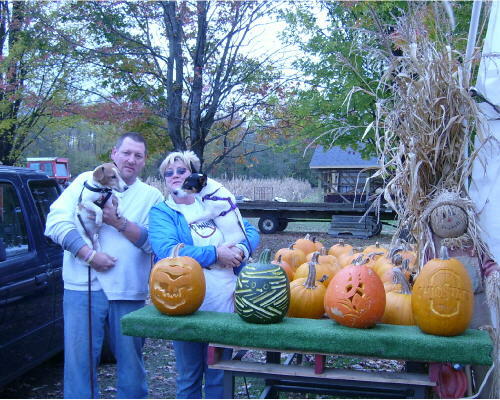 Below are pics of our 2009 Pumpkin Carving Event! 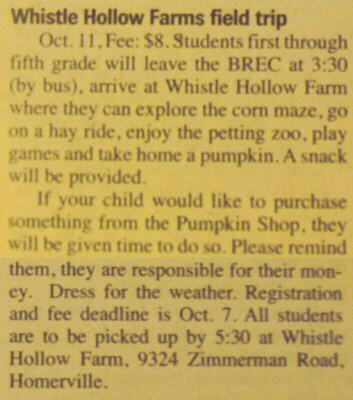 BLACK RIVER ELEMENTARY STUDENTS are coming to Whistle Hollow Farm! 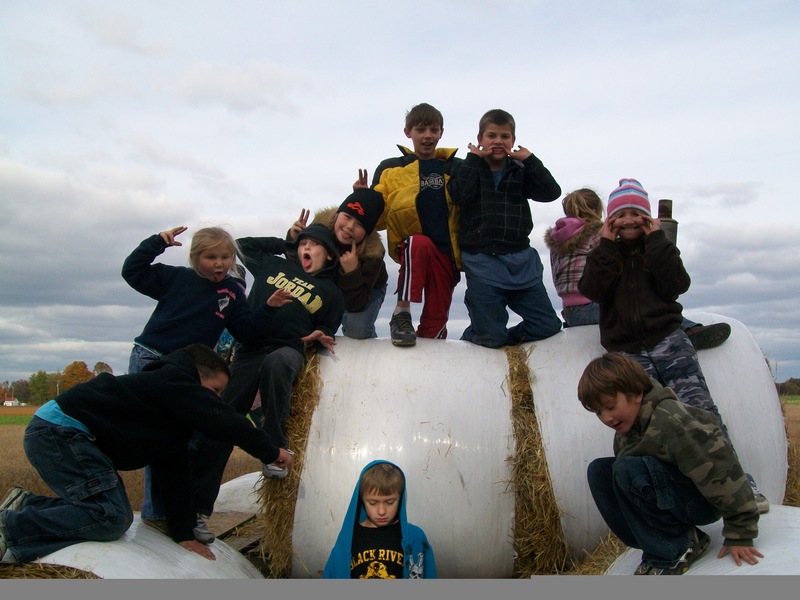 Whistle Hollow Farm would like to welcome the Black River Elementary School students on October 13th! 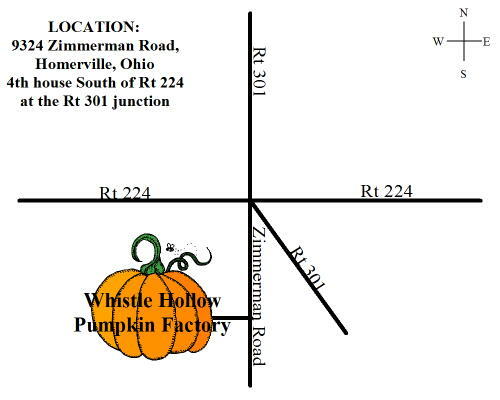 They will be exploring the corn maze, taking a hay ride, enjoying the petting zoo, playing games, and even have an opportunity to take home a pumpkin! A snack will be provided. Click the link below for more information! The Registration & Fee Deadline is October 8th. 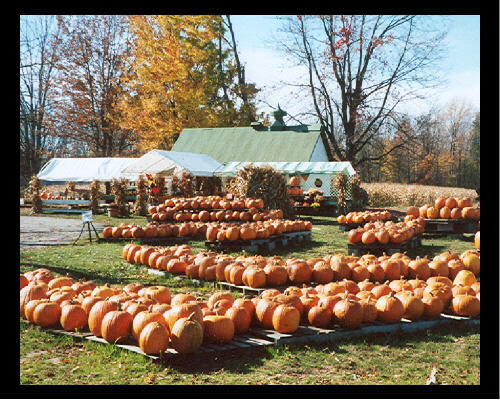 This year marks the 10th Anniversary and Whistle Hollow Farm is delighted to participate once again in this event! Join us this autumn for a special 10th Diamond Anniversary Country Autumn Tour. 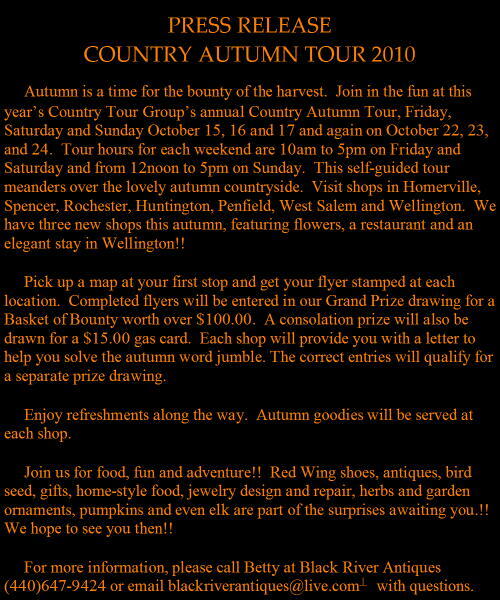 We invite our old friends and new acquaintances to enjoy this self-guided tour through the autumn countryside to visit several rural retail shops. This special diamond celebration will feature many delicious autumn snacks and several prizes. Our dates this fall are Friday, Saturday and Sunday, October 16, 17 and 18 and again on Friday, Saturday and Sunday, October 23, 24 and 25. 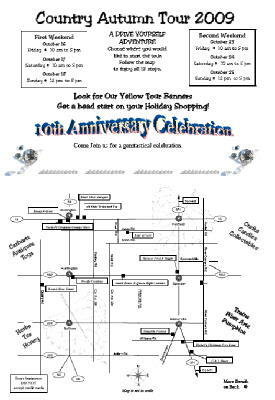 The hours are from 10am to 5pm on Friday and Saturday each weekend and from 12noon to 5pm on Sunday of each weekend. 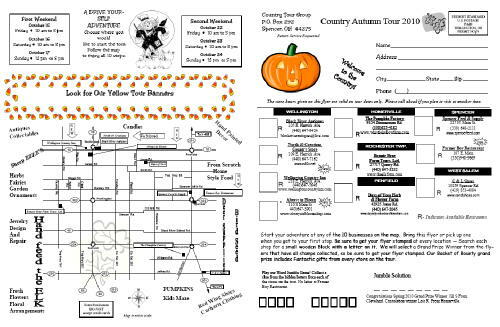 Pick up a map at your first stop and get your flyer stamped at each location. 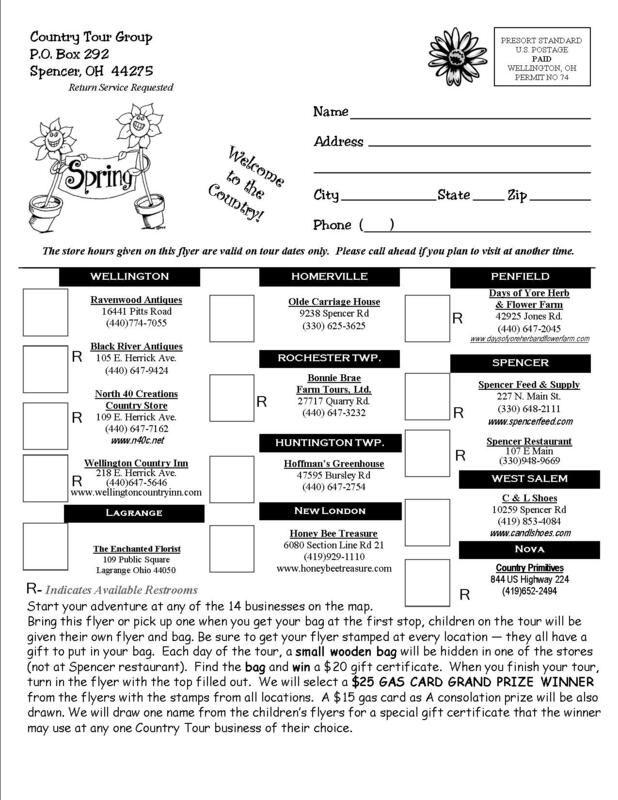 Completed flyers will be entered in our prize drawing for a fabulous 150 CT CZ Diamond worth $1,000.00 and a runner up 2 CT CZ Diamond and Sterling Pendant worth over $50.00!! We will also be having a ÒFind the CZ Diamond.Ó There will be a hidden ring box in each store each day. Find the ring box, turn it in to the customer service desk and draw for a beautiful manufactured diamond!! Also, play the word jumble game, solve the jumble and be put in the drawing for a $15 gas card!! 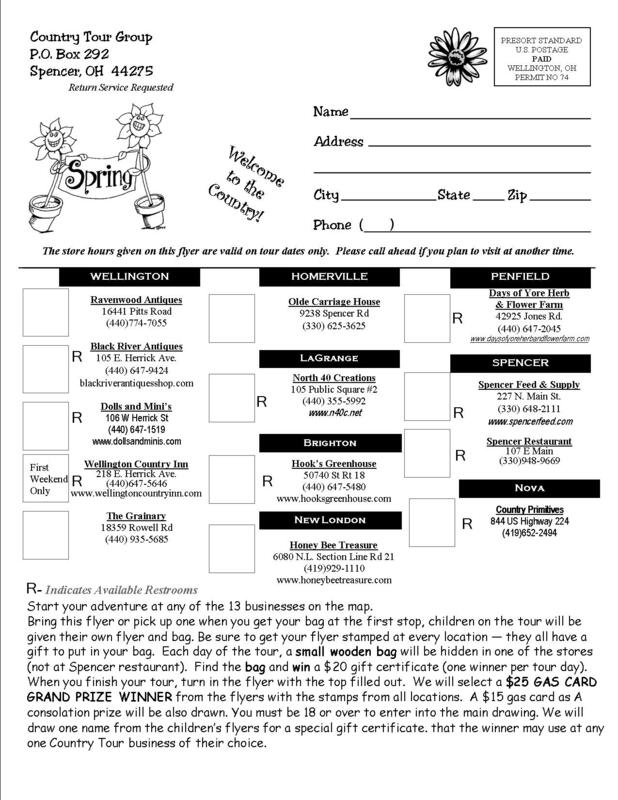 Every child attending will receive a small prize! Some recent shops on the tour and also some old friends will be joining us for this special celebration. 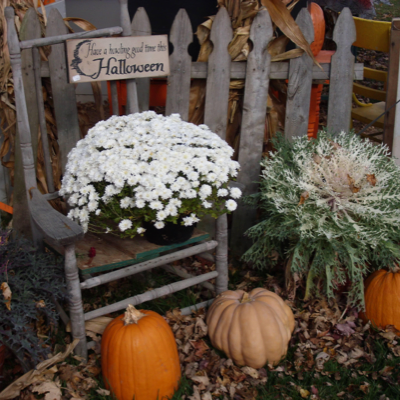 We will be featuring herbs, gifts, antiques, coffee, teas, pumpkins, fiber art and even elk!! We hope you come to celebrate with us!!! 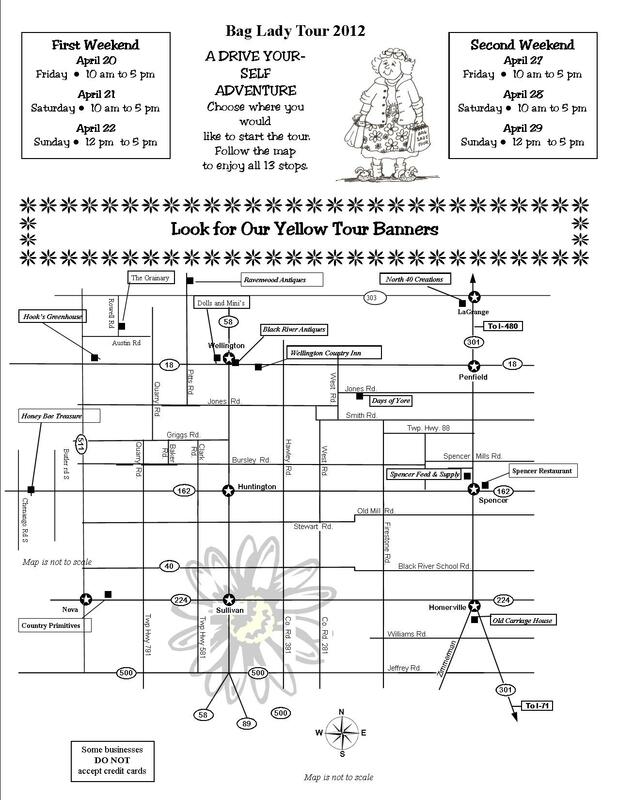 Shops on the tour are Bonnie Brae Farms in Rochester Twp., Bread-n-Brew, Black River Antiques, North 40 Creations Country Store, All Ohio Train-Gift-Frame Shop, all in Wellington, Woolly Creations in Huntington, The Pumpkin Factory and EichelÕs Christmas Tree & Farm Shop in Homerville, Days of Yore Herb & Flower Farm in Penfield, Spencer Feed and Supply and Queen Right Colonies in Spencer and C&L Shoes in West Salem. 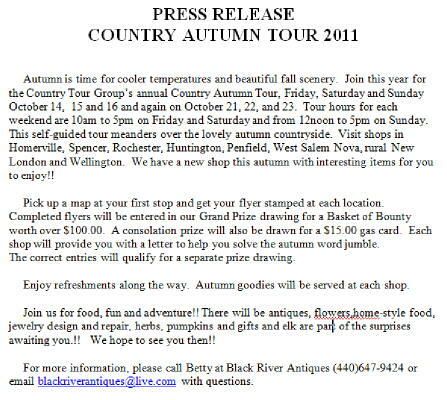 For additional information, please call Betty at Black River Antiques (440)647-9424 or email her at blackriverantiques@juno.com.